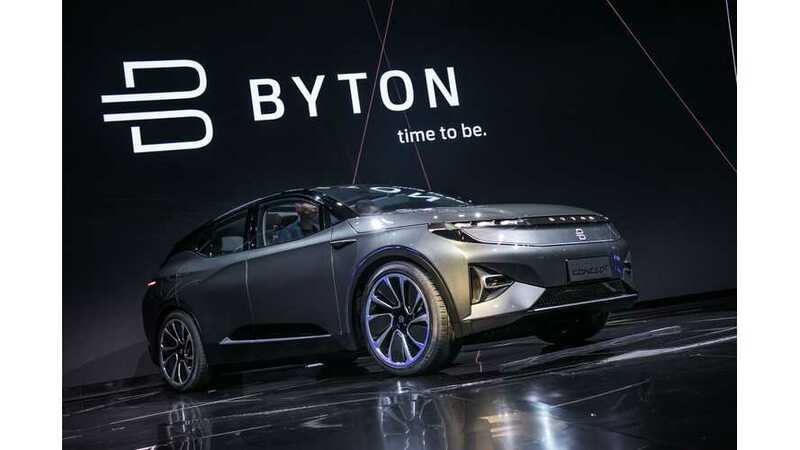 BYTON took another big step to legitimacy today as they celebrated the grand opening of the first BYTON Place retail store in Shanghai, China. 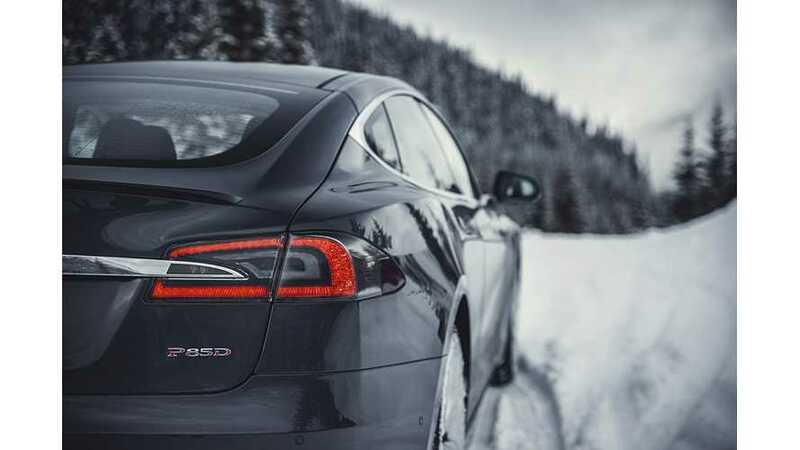 Tesla has delivered subpoenas to Michigan Governor Rick, the Michigan Dealer Association, and others involved in banning Tesla from operating in the state. Tesla continues to fight lengthy legal battles with multiple states over its direct sales approach. 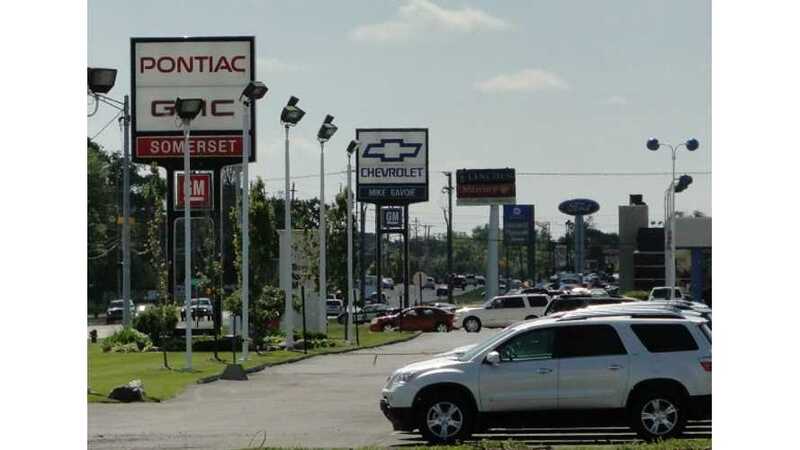 The automaker doesn't believe in using franchised dealerships to sell its vehicles. Indiana legislators have filed an anti-Tesla bill, prohibiting the sale of Tesla vehicles in the state. 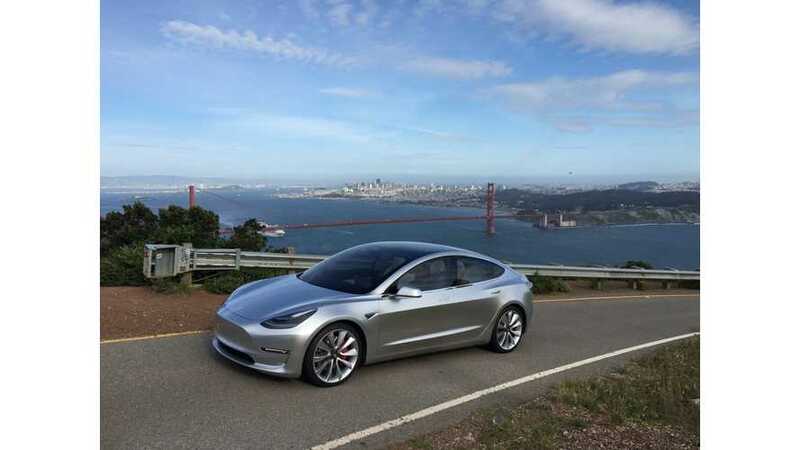 It specifically targets the all-electric automaker, aside from listing Tesla's name. Wyoming is one among several states that doesn't allow Tesla to sell its cars to consumers, due to the company's direct sales model. A bill has been proposed to put a change to this. After many efforts to try to convince Michigan officials to allow Tesla to sell its cars in the state, Tesla finally had to file a lawsuit against Michigan. According to The Detroit News, state officials are denying unfair treatment. The Tesla Model 3 Will Up The Stakes For Both Sides In Tesla's Direct-Sales Battle. Tesla is already dealing with multiple battles regarding its direct-sales approach. Some states have been forgiving, others somewhat flexible, and still others, unwilling to budge. Currently, it is illegal to buy a Tesla vehicle in Utah, along with many other states. This is due to the 100-year-old dealership franchise system. Lawyers at the company are working hard to change this, and now the Tesla direct sales battle in Utah has reached the state's supreme court. 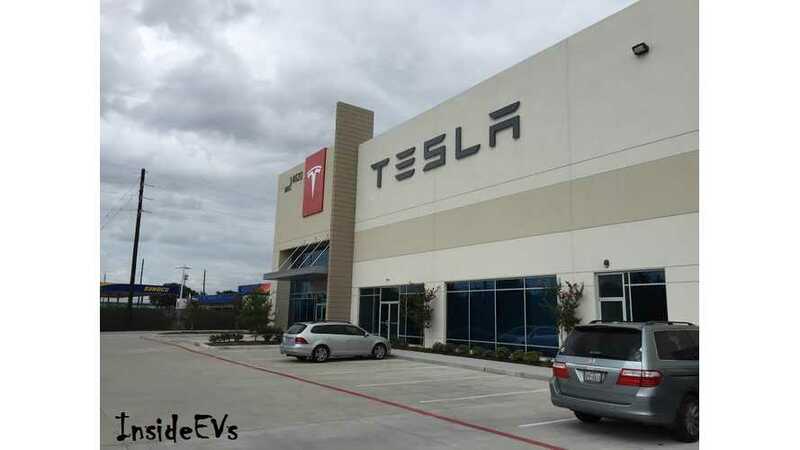 Texas is one of five states that do not allow citizens to purchase Tesla's electric cars, due to the "direct sales", "no middle man" approach. 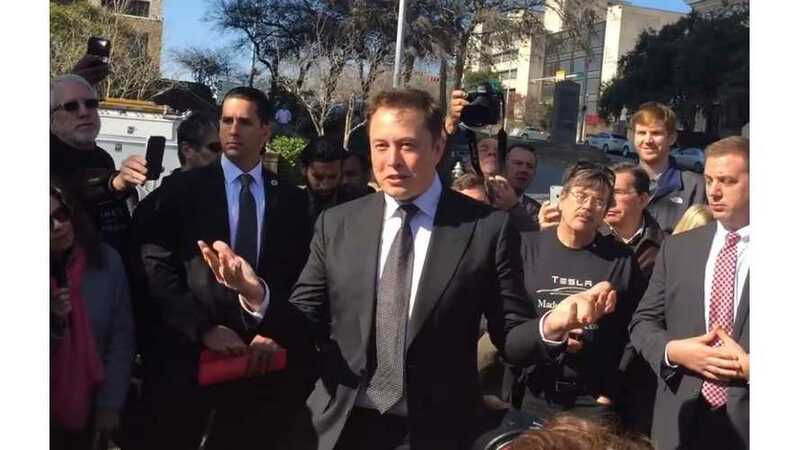 Tesla has been battling with Texas lawmakers since 2013 to try to rectify the situation. The automaker has finally won an endorsement from GOP convention delegates. 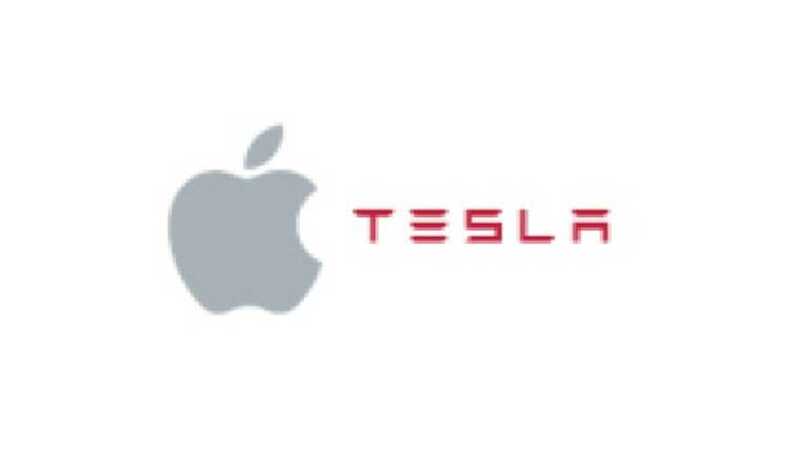 Could Apple Be A Direct Sales Ally To Tesla? 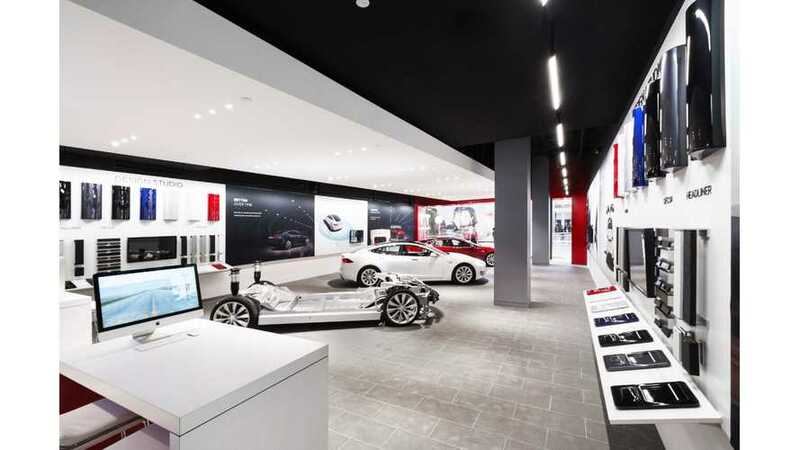 Much like Tesla Motors Apple will pursue a direct sales model for all the same reasons it opened up its own network of retail stores 15 years ago. Tesla is facing a direct sales battle in Indiana that's backed by General Motors. 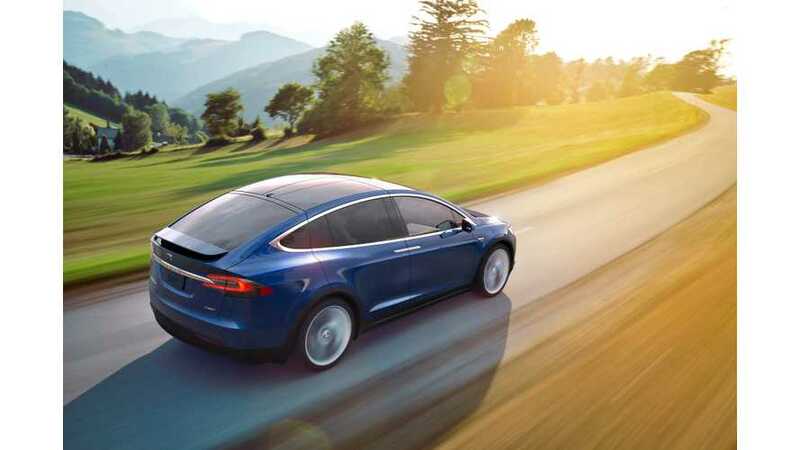 A University of Michigan graduate by the name of Mick Yuille hopes to get a law passed that would allow Tesla to conduct direct sales of its vehicles in the state of Michigan. 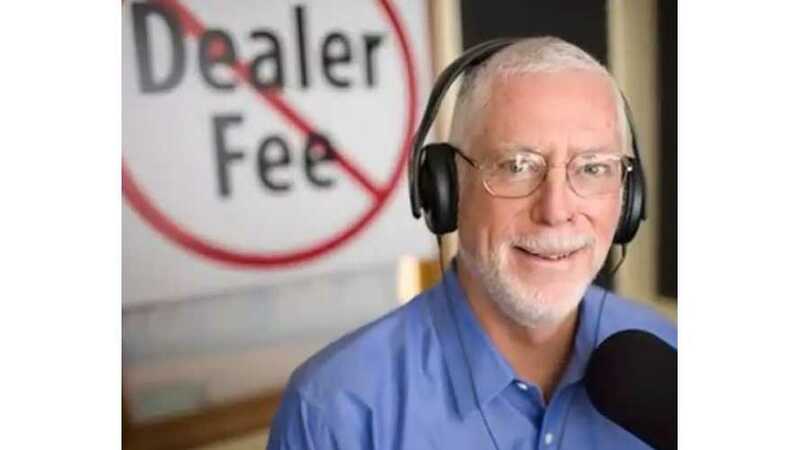 Highlights of Bill Fox, chairman of the National Automobile Dealers Association, interviewed about Tesla's direct sales approach. 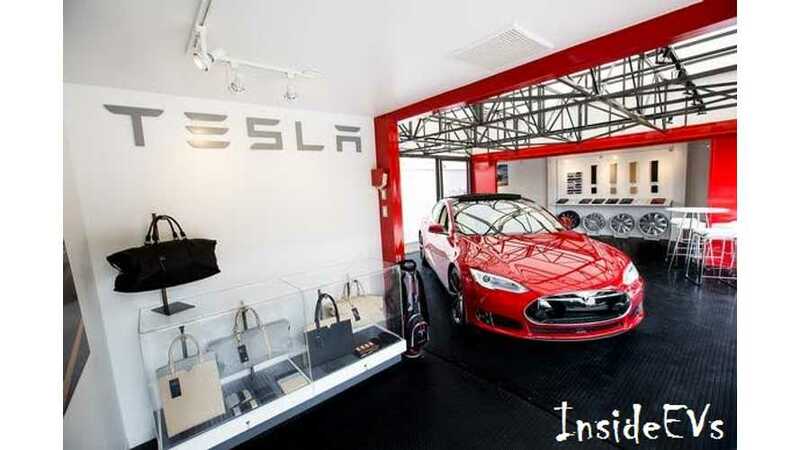 In this video, Earl On Cars discusses Tesla's direct sales approach. 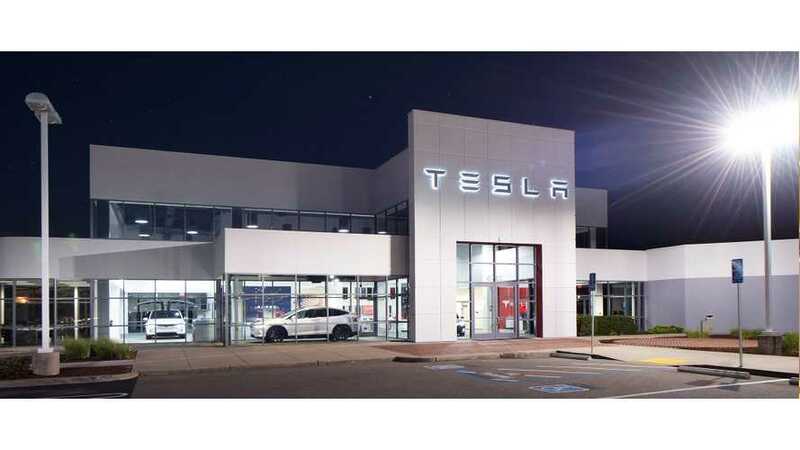 Governor Chris Christie today followed through on his commitment to sign legislation allowing Tesla Motors to have lawful direct sales operations in New Jersey. 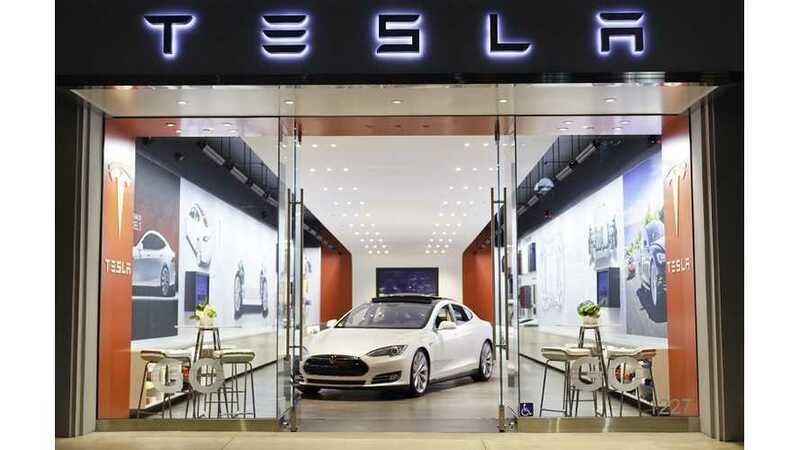 The environmental group Sierra Club and Americans for Prosperity, the political action group funded by the Koch brothers, are both backing Tesla Motors in its battle to avoid franchised dealers and sell cars direct to consumers. After a month-long public vote, the Information Technology and Innovation Foundation (ITIF) has announced the “winner” of its 2014 Luddite Awards. 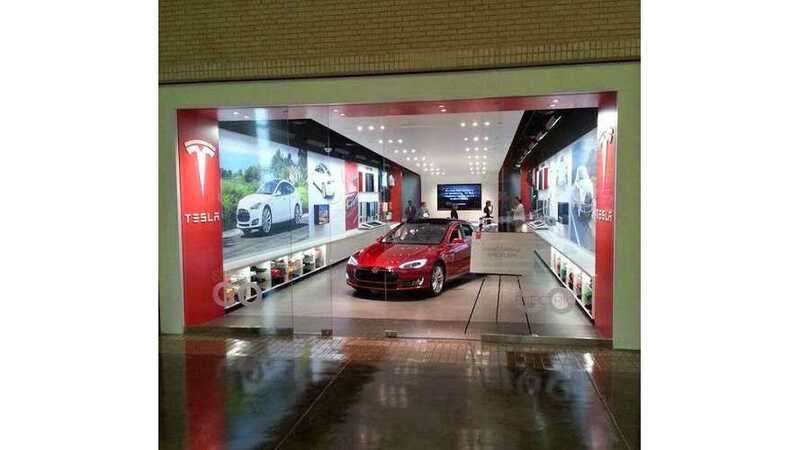 The victors are the states of Arizona, Michigan, New Jersey, and Texas, which all took action last year to prevent Tesla from opening stores in their states to sell cars directly to consumers. 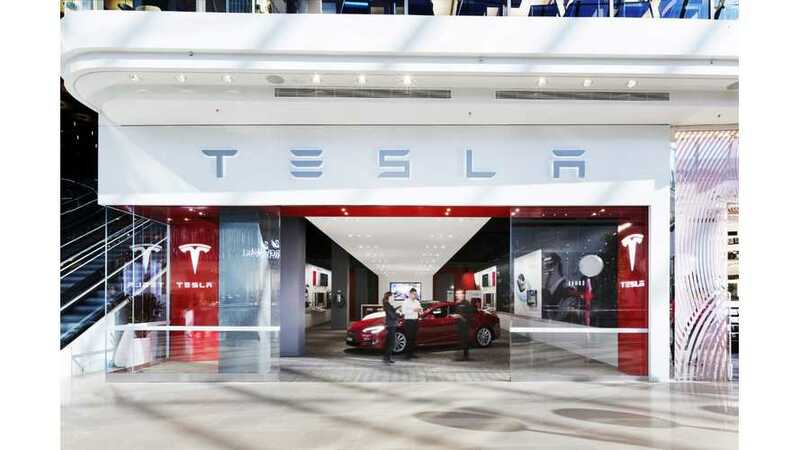 The state of Michigan is the, uh, honored recipient of the Information Technology and Innovation Foundation's first Luddite Awards for its efforts to block Silicon Valley automaker Tesla Motors from opening stores in the state.